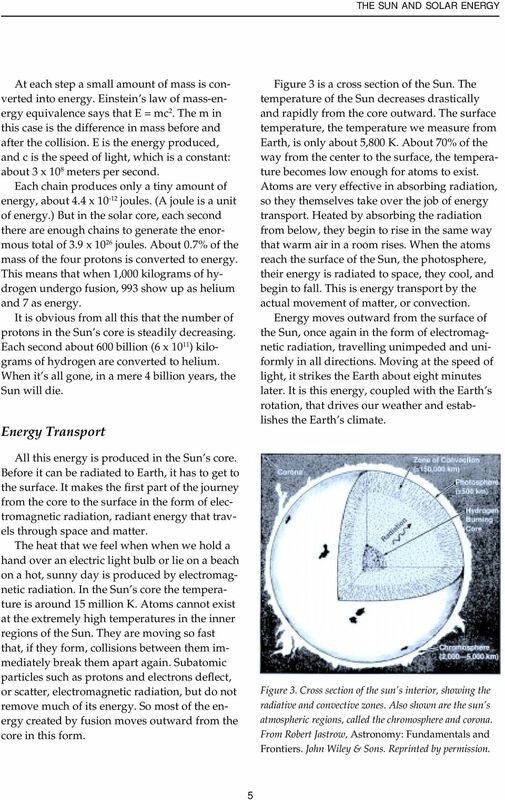 Download "The Sun and Solar Energy"
Solar System Fundamentals What is a Planet? 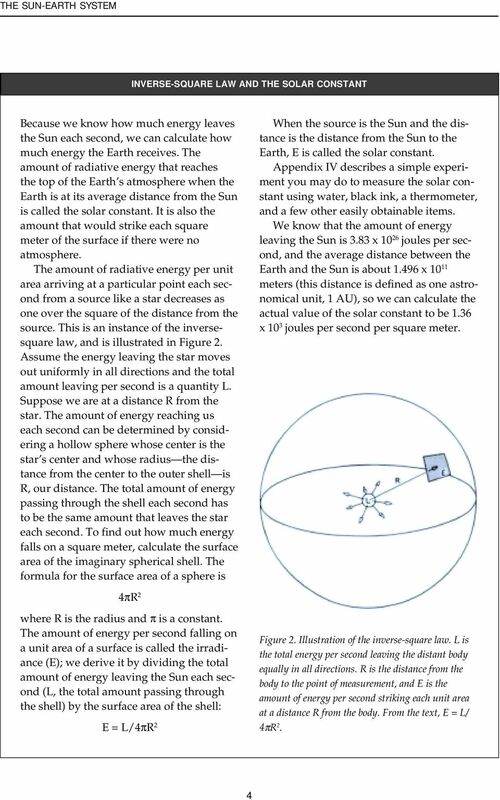 Planetary orbits Planetary temperatures Planetary Atmospheres Origin of the Solar System Properties of Planets What is a planet? Defined finally in August 2006! 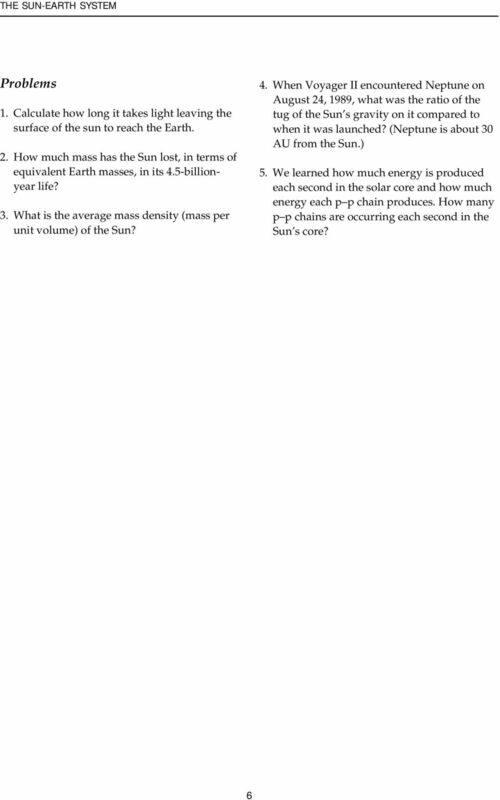 Grade 6 Standard 3 Unit Test A Astronomy. 1. The four inner planets are rocky and small. Which description best fits the next four outer planets? Use the following image to answer the next question. 1. Which of the following rows identifies the electrical charge on A and B shown above? 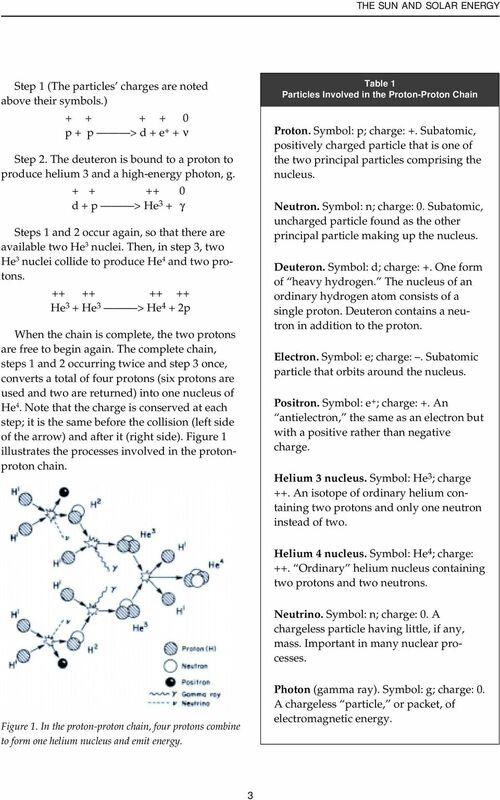 Part 1 Composition of Earth Composition of solar system Origin of the elements Part 2 Geochronometry: Age of Earth Formation of Earth and Moon. 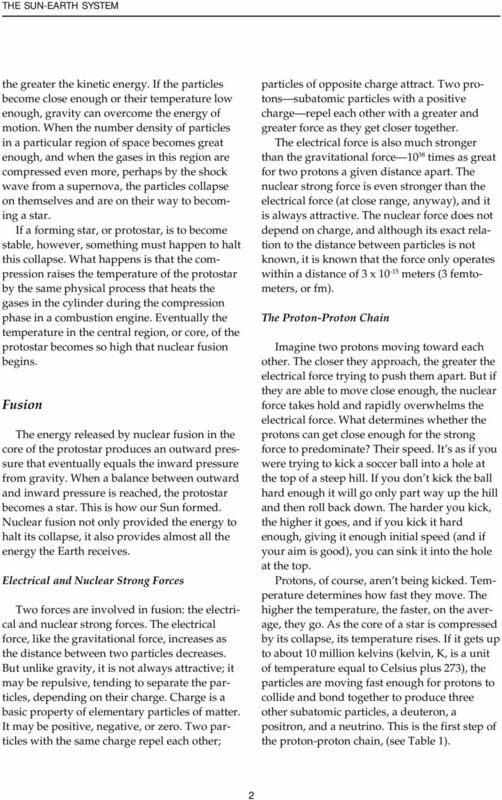 Neutron Stars. How were neutron stars discovered? The first neutron star was discovered by 24-year-old graduate student Jocelyn Bell in 1967. Page. 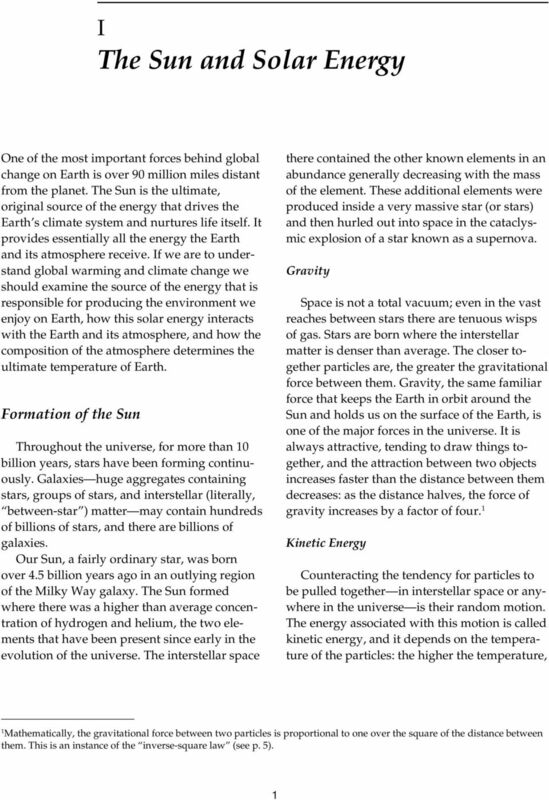 ASTRONOMICAL OBJECTS (Page 4).